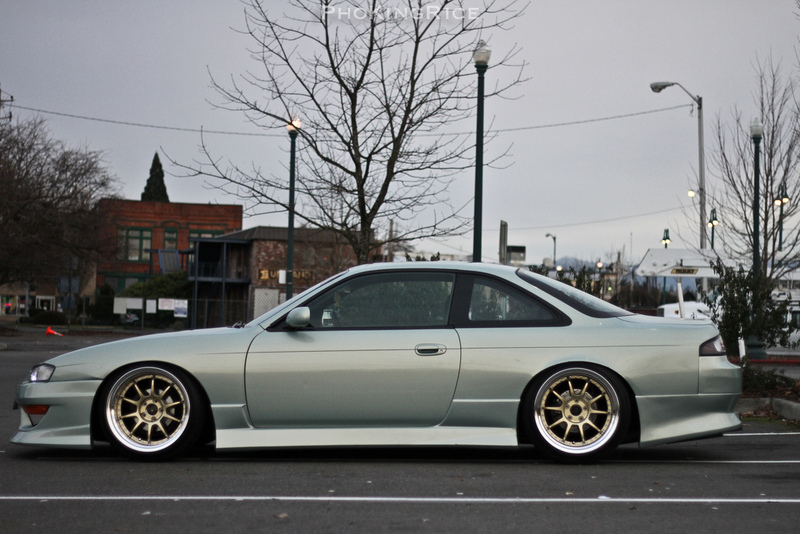 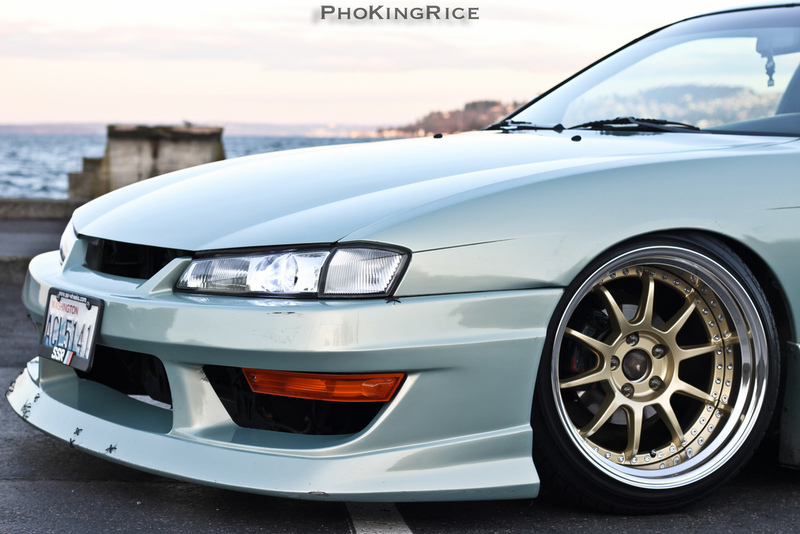 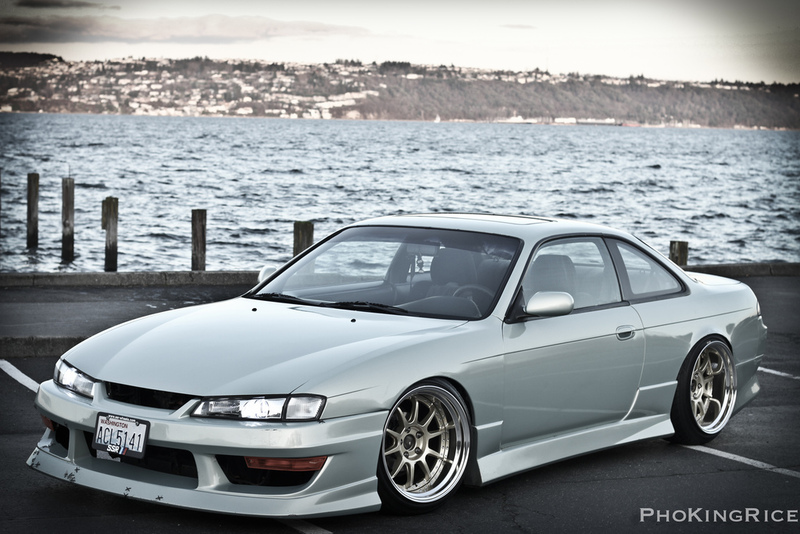 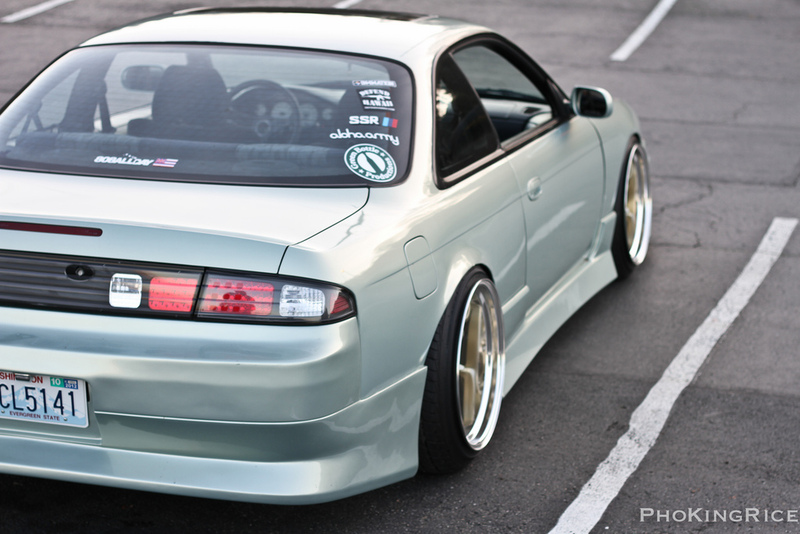 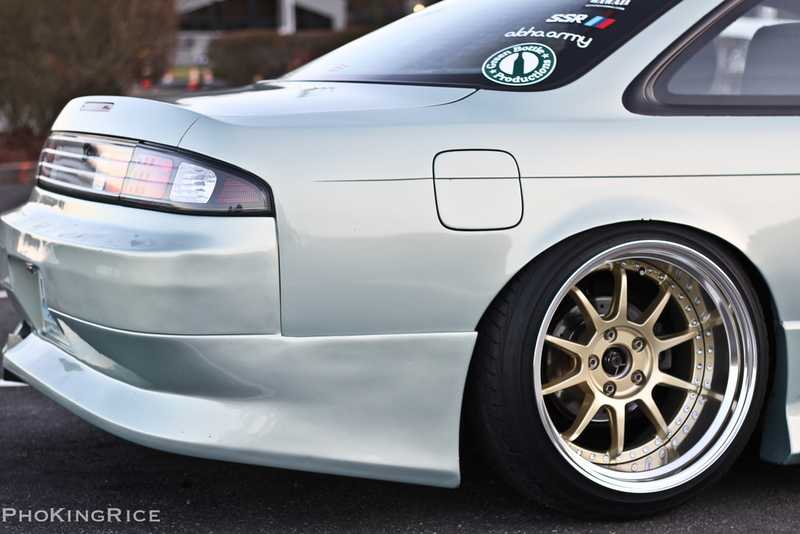 One Sleek Silvia – MoMoHitsTheSpot! 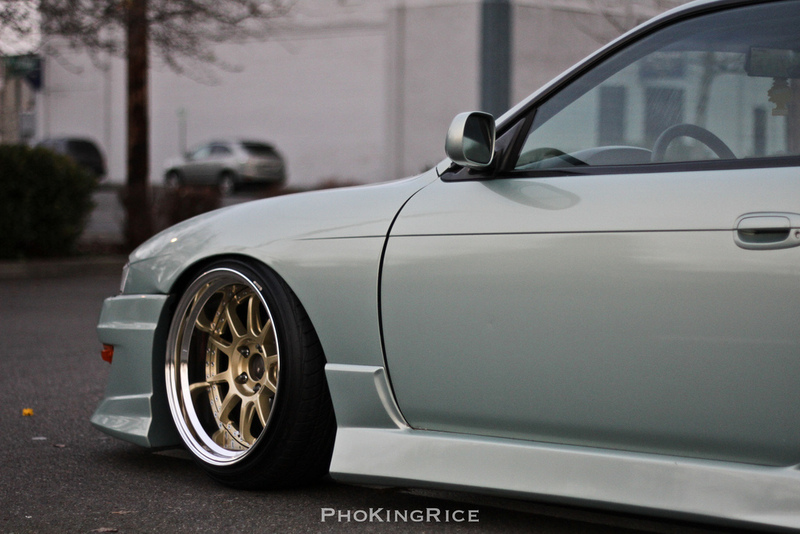 Vertex body and aggressive SSR MS3 wheels, a fitting combo to any 240sx. 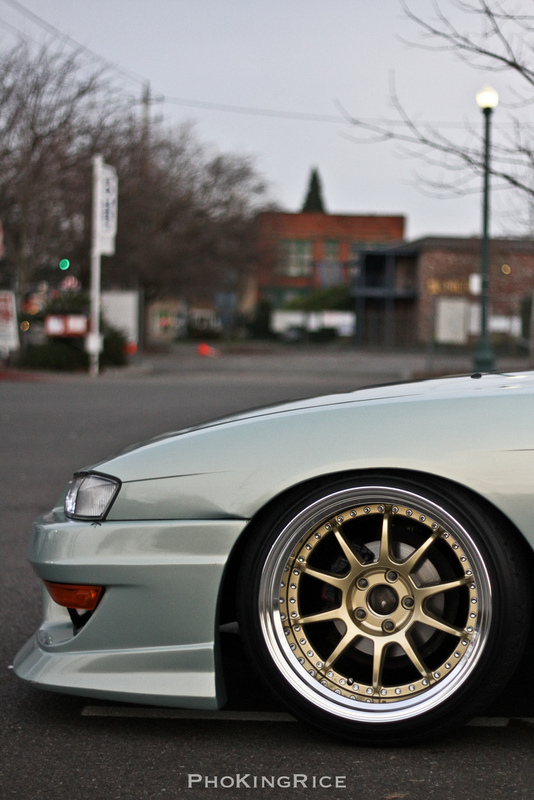 Which is exactly what you see here.